WORKOUT OF THE WEEK: (00:20:00) Breathing and how it impacts performance. An article by Rachel Vickery. HOT PROPERTY INTERVIEW – SARAH HASKINS (00:38:40) Sarah Haskins is an American pro Triathlete from St. Louis, Missouri. 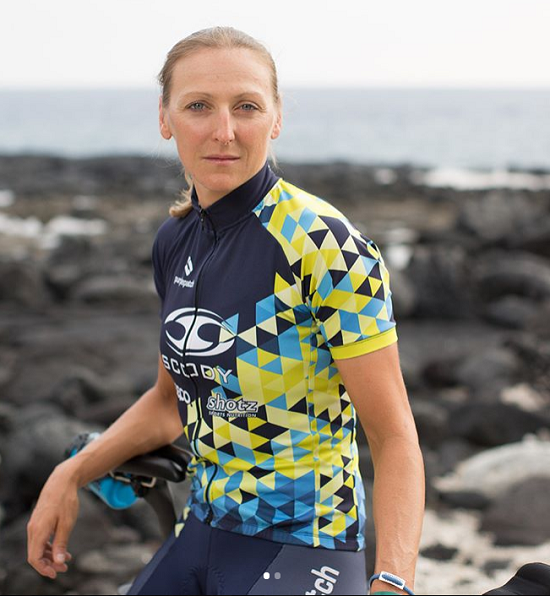 She competed in her first triathlon in 2003 and became a professional triathlete less than a year later. In 2008 Sarah competed in the Beijing Olympics and in 2011 became the Pan American Games Gold Medalist. Sarah is also a 5 x 70.3 Ironman Champion. As a mother of two young children Sarah tells us the challenges she faces, the people that have helped her along the way and how she now manages her training and race schedule. SID TALKS: (01:22:10) Sid’s back and we chew the tri fat around Challenge Wanaka, the upcoming Ironman New Zealand race, and pro athlete contracts. ONE STEP AHEAD: (01:58:40) This week we bring you some listener gems. Ali Brownlee shares his nutrition successes after his technical 100km bike race. We have a listener question around fasting protocols plus we’ve been sent an awesome Vegan Chocolate Brownie recipe - ingredients at (02:11:35).